Generate code for your Rest client service. Is there a better alternative to ApiGenerator? 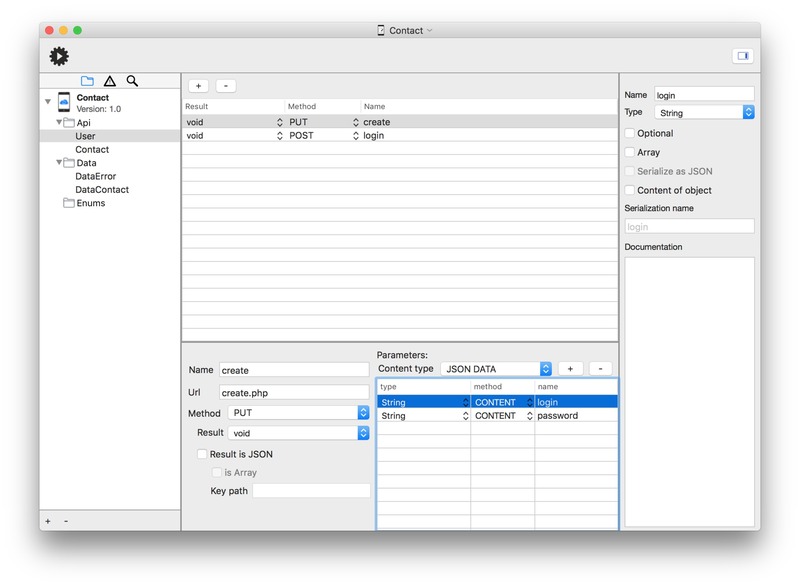 Is ApiGenerator really the best app in Developer Tools category? Will ApiGenerator work good on macOS 10.13.4? The idea of ApiGenerator is to build an editor where you can define a RestFull API and generate corresponding code for Objective-C language. It's possible to generate asynchronous calls through NSURLSession with usage of blocks, or synchronous calls using NSURLConnection. 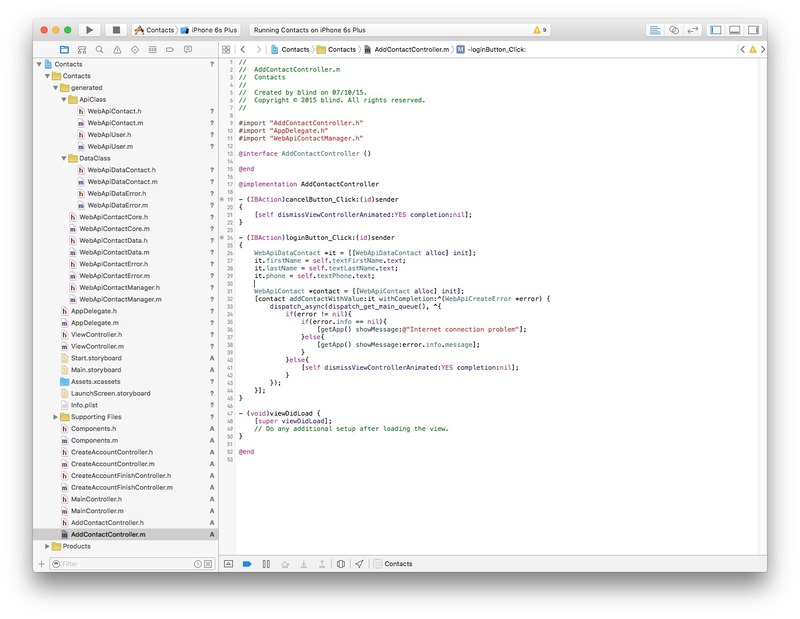 Code can be executed both for iOS and OS X platforms. ApiGenerator needs a review. Be the first to review this app and get the discussion started! ApiGenerator needs a rating. Be the first to rate this app and get the discussion started!